Rum Nation – Anniversary Edition 12 year Old Rum! Here is another great rum from Rum Nation which is a rum company based in Italy created by Fabio Rossi in 1999. Fabio travels around the Caribbean and Americas to find the best rums he can find and release in limited editions and as of today Rum Nation has a quite wide array of premium rums in their portfolio. 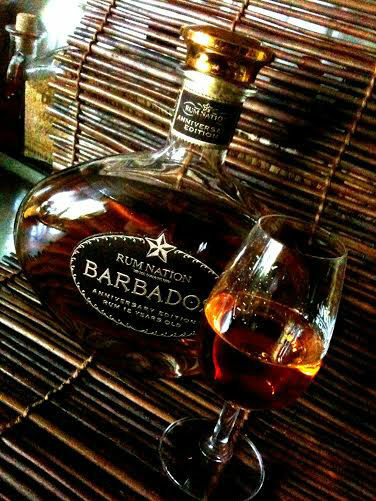 This rum is distilled on Barbados by RL Seale in a column still in 2001 and then blended in various proportions and finally aged in American bourbon oak barrels in the Caribbean, and further aged in Piedmont, Italy for 18/24 months into Spanish brandy and sherry oloroso casks before bottling. Out of the book shaped gift box comes an elegant decanter, which – i actually prefer to place on my rum shelf without the big “book” box! Funny idea but the decanter is all by itself all that you need, it`s really pretty! 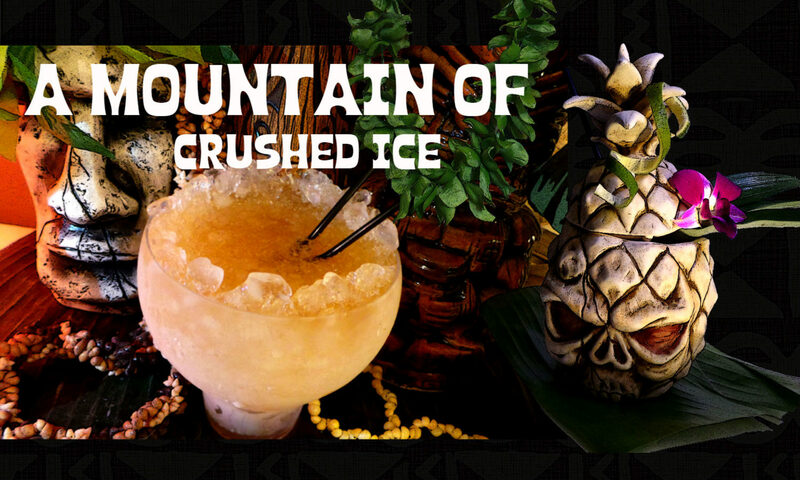 and the color of the rum is amazing, a clear golden amber and copper color – very beautiful presentation and color of the rum! The label is beautiful and made of fabric instead of paper. In the mouth – The orange peel becomes more intense, it´s slightly sweet but less sweet than the nose, just very pleasant. The flavor is creamy and indulgent, this is a very rich rum with hints of vanilla, molasses, spice, sugarcane, butterscotch and caramel, also there´s a hint of fresh herbs. 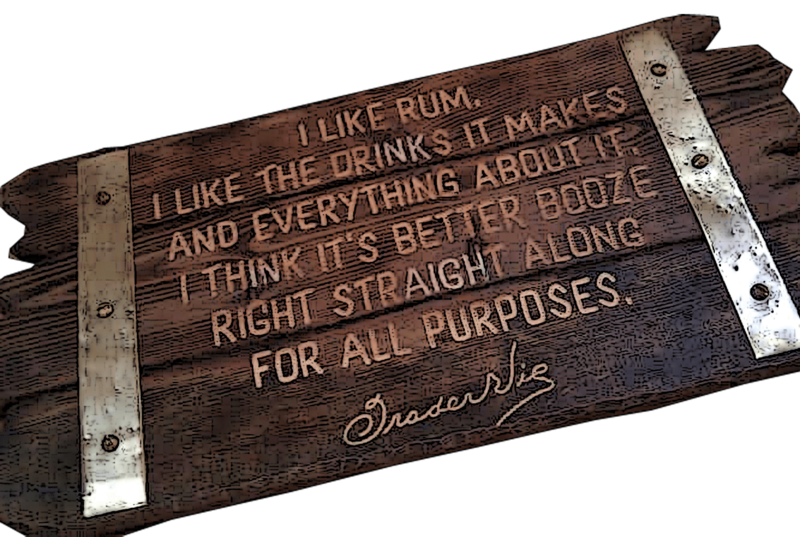 It`s balanced, complex, rich, creamy and smooth….i have nothing negative at all to say about this rum, nothing. And it has that pleasant little sweet note without it being too sweet. 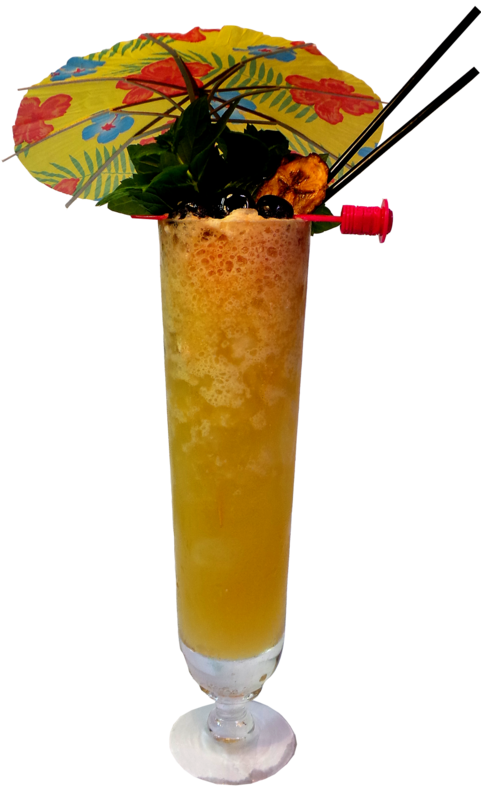 This is a sipping rum for sure and if i should pick one cocktail to make with it – it has to be the classic daiquiri – which is the best cocktail to feature the flavor of a rum. But my best advice is to pour a glass, let it sit and breathe for a while and then enjoy it as it is! Also recommended by Rum Nation is to pair the rum with a little bit of Valrhona Noir Alpaco chocolate, a dark but delicate and flowery chocolate from Ecuador, perfect for the freshness and light character of Barbados rum. I tried that, and who am i to say no? it was delicious! now i don`t know very much about rum and chocolate pairing but i trust what my tastebuds tells me – this is delicious! I think this decanter is beautiful and this Bajan rum is top shelf! 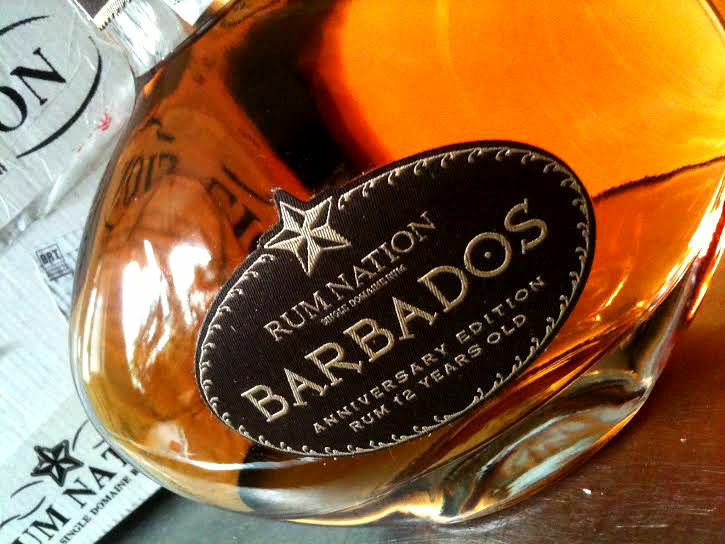 If you can try to get a bottle of the Rum Nation – Anniversary Edition 12 years Old Rum! mmm…I need to taste it!!!! Next PostNext TOTS AT THE READY, IT’S RUM TIME AT THE UK RUMFEST 2014!